I was watching something about the original Star Trek series (1966-1969) and it dawned on me that I have never actually seen them all. Yes, I saw hundreds of clips on various shows paying tribute to TOS (the original series,) but as it was before my time, I never saw them all. Heck, I don’t even remember seeing a full episode. Netflix to the rescue. Sulu (George Takei) was not a helmsman originally, he appeared to be something like a biologist that sort of morphed into a regular character that spent more and more time on the bridge. 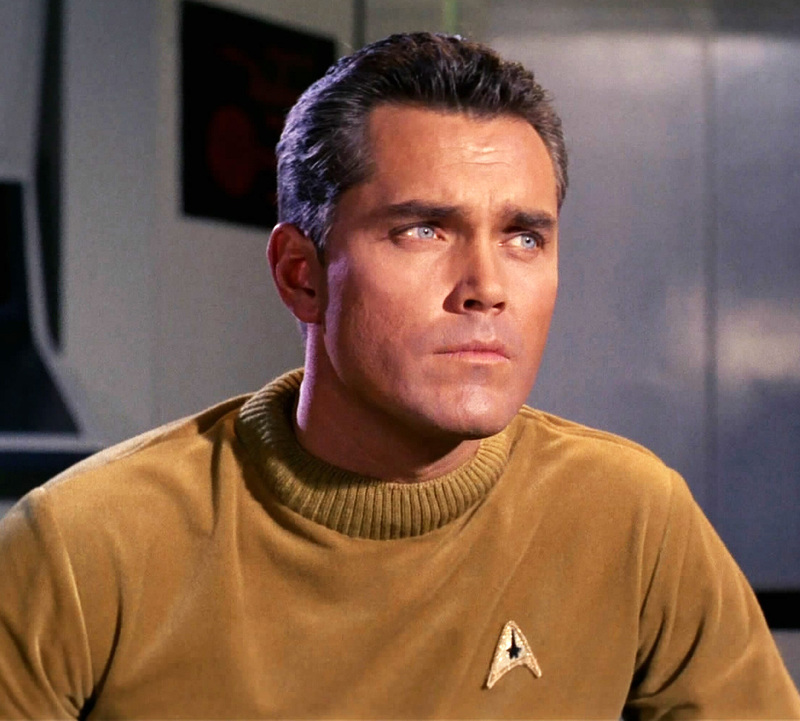 Scotty (James Doohan) didn’t really show up until a few episodes in either. Many of the first stories were about how advanced beyond human understanding and equipment the aliens were. It was kinda depressing. Shatner’s signature over-acting started slowly and grew as the series goes on. The original sound effect for the intercom (mp3) immediately reminded me of a boatswain or bosun’s whistle – used aboard sailing ships. I intend to stay with the crew through the entire series and earn some Trekkie cred for having seen them all.